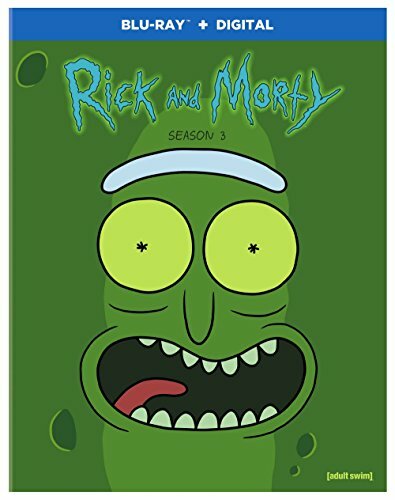 I received the Rick and Morty Season 3 Blu-ray today from Amazon US and I can report that, very disappointingly, it is locked to Region A. I tried to play it in my UK Region B Blu-ray player and all I got was a lockout warning. This is especially disappointing as Seasons 1 and 2 both played fine on Region B players. Sorry for other Region B purchasers.